VOTED "BEST OF SALEM COUNTY 2015 & 2016"
We warmly welcome new customers and sincerely thank all our guests for their continued support over the years. 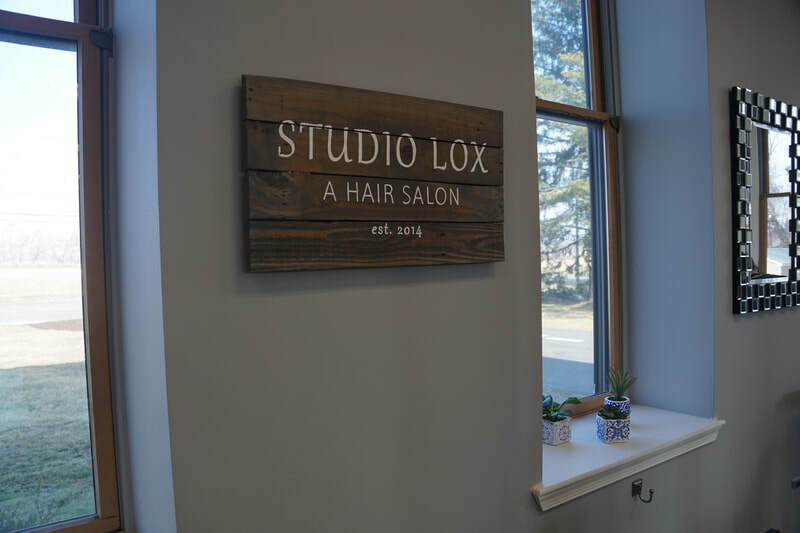 Our Studio Lox team is committed to providing exceptional customer service, fulfilling our guests needs and expectations in a friendly, professional environment. 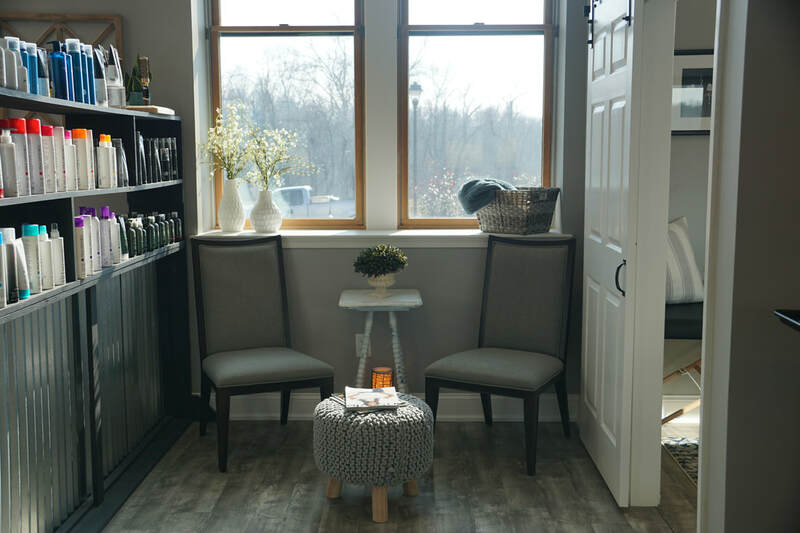 Co-owners, Tiffany Donelow and Erica Lacy, opened Studio Lox in March of 2014. 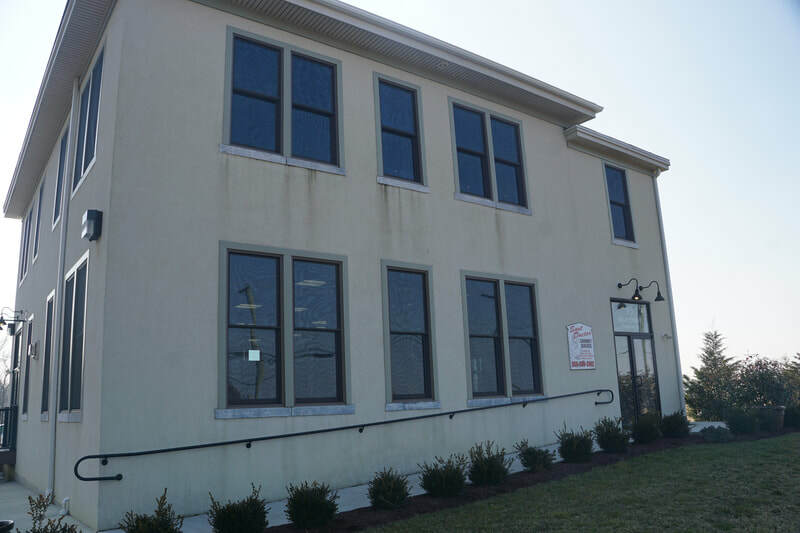 The have been hairstylists in the Woodstown area for more than twenty years collectively. 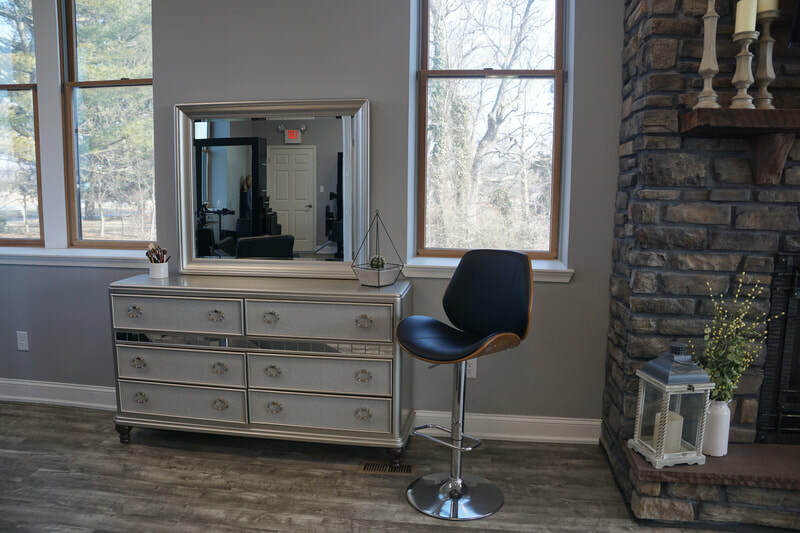 They brought on full-time stylists, Felicity Angle, Kristina Bush, Amber Hendrickson, Darrian Cagle and Rebecca Curl, who all have extensive experience in the industry, and are renowned for their personable and confidential service. These ladies have joined together to bring their treasured guests an exciting new salon experience. 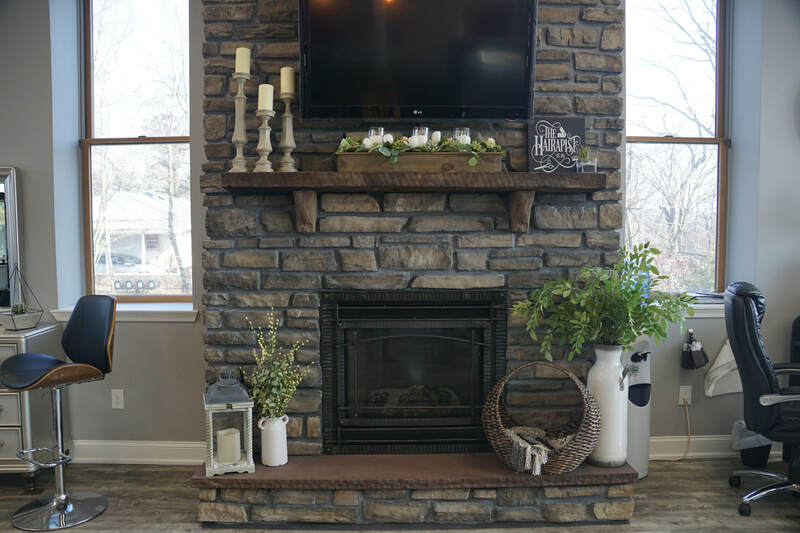 Our goal is to make sure you have a great experience. Thank you for five years of support! In order to keep up with rising costs, there will be a small price increase as of June 1st. This increase will enable us to continue to provide the quality and breadth of service you love! Loved my cut! Thanks Tiffany. I am here in jersey frequently and will be visiting you whenever I visit my family in Woodstown. You have a fan from Baltimore now! Thank you for squeezing my sister and me in today! We love our haircuts! 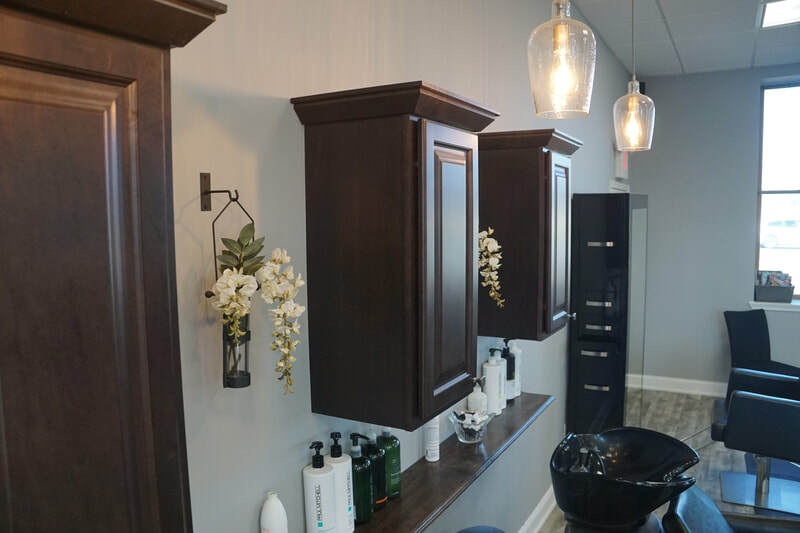 Your salon looks amazing and all of the girls are so talented and professional! we definitely will be coming back. Tiffany is an excellent hair stylist and shes done my hair for approx 5 years. For a while I left and tried someone else - BIG mistake!! I'm her customer for life now, and so pleased she's opened her own salon! Great place and everyone makes you feel so welcome there. Also loved the products they used on my hair. Amber you did an awesome job with my hair. I'm so happy with how Kristina cut my hair, and was also impressed with how she cut my 4 year old son's hair back in the summer. Wonderful, friendly environment too! Love my stylist Erica! My hair always looks the way I envision it whether its a cut, highlights, or a drastic color change. Awesome place and friendly staff. Convenient location.